For patents filed before 1st August 2001, the term is 15 years from the grant date or 20 years from the filing date, whichever expires later and subject to the payment of renewal fees. For patents filed after 1st August 2001, the term is 20 years from the filing date, subject to the payment of renewal fees. Annuities Renewal fees are due annually in respect of granted patents, beginning with the annuity for the second year of the granted term, and are payable the day before expiry of the relevant date. Duration A registered industrial design is given an initial protection period of 5 years from the date of filing (or the earliest priority date, if priority is claimed) and is extendable for a further four consecutive terms of 5 years each. The maximum protection period is 25 years. There has been a recent revision to the law relating to the term of patents in Malaysia, which took effect from 14 August 2003. Before this revision, patents were granted for a term of 15 years from the grant date,whereas now, patents will be granted for a term of 20 years from the filing date. 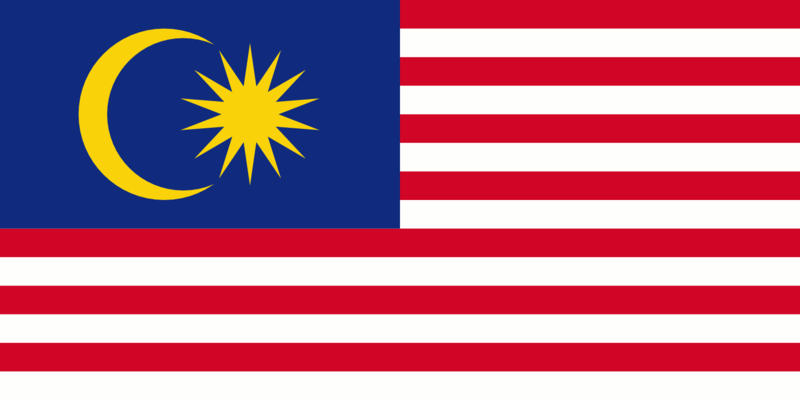 Until 1 September 2000 it will be possible, under the recent Malaysia Industrial Designs Act, to re-file United Kingdom design applications which were pending on 1 September 1999 and retain the same priority date. The priority date of the UK application will thus become the priority date of the Malaysian application.